Timed with Anne Frank’s 89th birthday, a new virtual reality (VR) tour of the Holocaust victim’s hiding place is now available on Oculus Go and Samsung Gear VR. 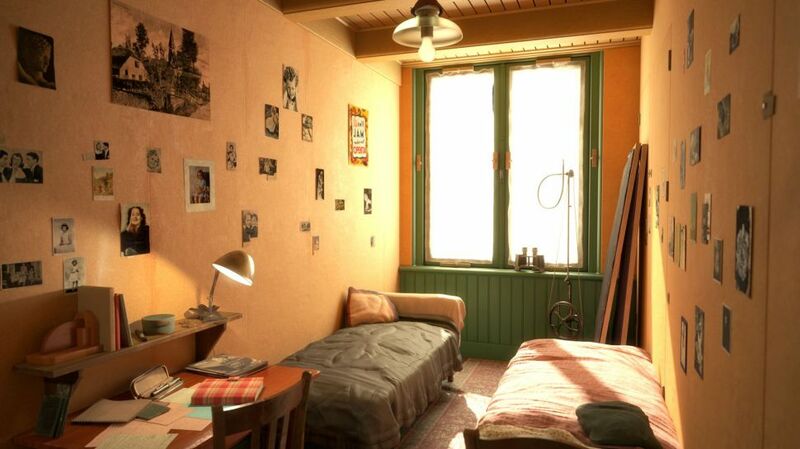 Anne Frank House VR takes viewers inside the Secret Annex, revealing in somber photorealistic detail where Frank and seven others, including her parents and sister, hid from 1942 to 1944. The 25-minute experience explores all of the hideout’s rooms, which are furnished in the style of the times. The actual Secret Annex is empty now, but the VR furnishings help to give a sense of what it was like for the occupants to live there. The experience is also being launched as an installation at the Anne Frank House Museum in Amsterdam so that those with restricted mobility can see the Secret Annex as well. It will come to two other locations in Berlin and New York later this year. Anne Frank’s The Diary of a Young Girl is one of the most widely read books in the world, and the Anne Frank House Museum draws in over 1 million visitors per year. Frank died in a concentration camp after Nazis raided the Secret Annex and arrested its occupants in 1944. “One of the most promising and important uses of VR is how it can help us see history and current events from a whole new perspective that is more immersive and powerful than any other medium,” said Tina Tran, Developer Strategy of Oculus. Anne Frank House VR, available for free on the Oculus Store, should help even more people experience an important piece of history for themselves, if only virtually. 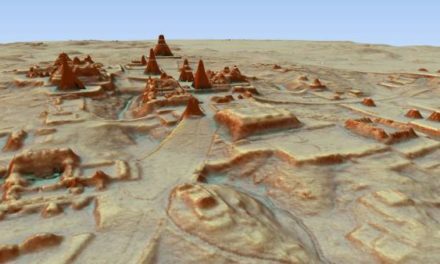 Applications like this are a great example of what can be done with the help of Virtual Reality. 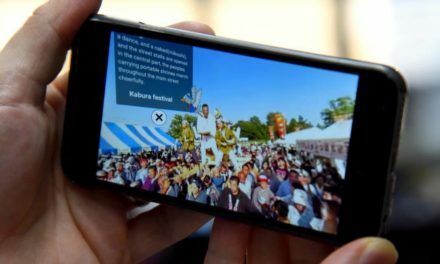 The users are able to explore the history in a very interesting way. 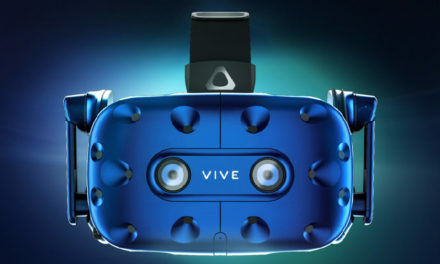 In this specific example, they can explore the house of Anne Frank and feel like they really are there, thanks to the full immersion of virtual reality and the feeling of presence, which is studied, along with the storytelling and gamification fields, by the Thematic Area 4 of the ViMM project. 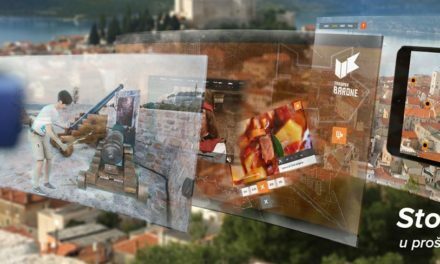 It is a very innovative application, which is an essential paradigm for the future of Virtual Museums.